The year 2018 has been full of ups and downs for cryptocurrencies. Staying on a steady road has been challenging and it appears that a decline is more achievable than an upward movement. However, many cryptocurrencies are overcoming the storm and one of them is XLM. 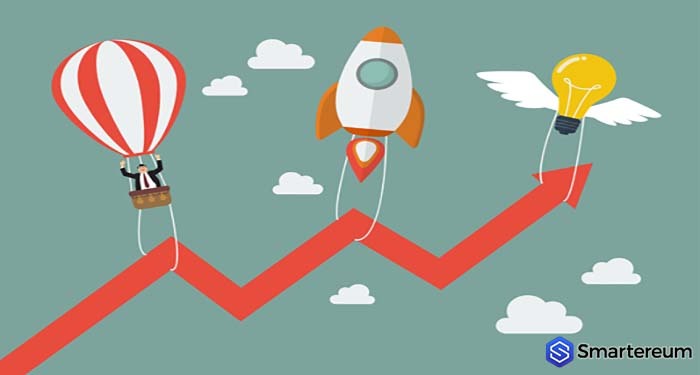 Many experts have said that Stellar XLM will boom by the end of this year and investors will like to know why. Stellar Lumens (XLM) has been around since 2015 when it was launched. It was created to use a network of decentralized servers to maintain its operations. 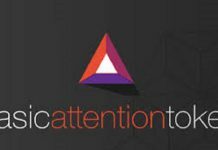 Even if it has been around for many years, it didn’t get enough attention until it took over the 7th rank in CoinMarketCap’s list of cryptocurrencies. Stellar was among the cryptocurrencies that bled at the beginning of the year and it’s price is hovering around $0. 193173. Irrespective of this, the cryptocurrency is fighting to remain relevant in the market and it will soon reach its ultimate goal. 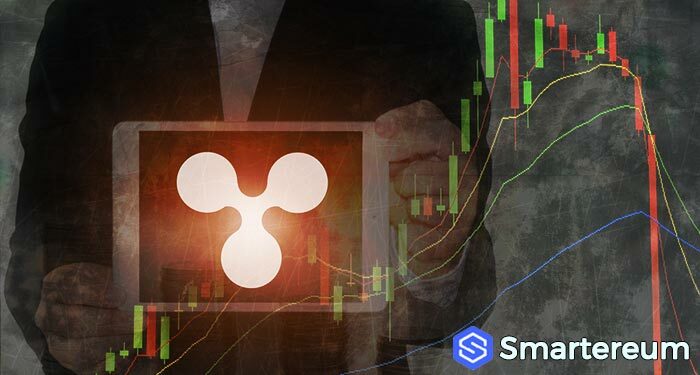 Just like Ripple, Stellar intends to replace fiat money by offering a faster, more scalable, and solid framework that will take over traditional transactions. A lot of companies are interested in Stellar Lumens including KIN, IBM, BloomX and many more. The partnership with IBM is the largest Stellar has been able to seal so far and even if it isn’t a new one, it’s beneficial. Recently, the company reported that IBM and Stellar will be teaming up with Veridium Labs to work on the production of carbon credits. Also, Stellar was chosen by BloomX to be used as part of a plan to offer the public online money servicing platforms. XLM was the chosen token as it is affordable, fast, and scalable. 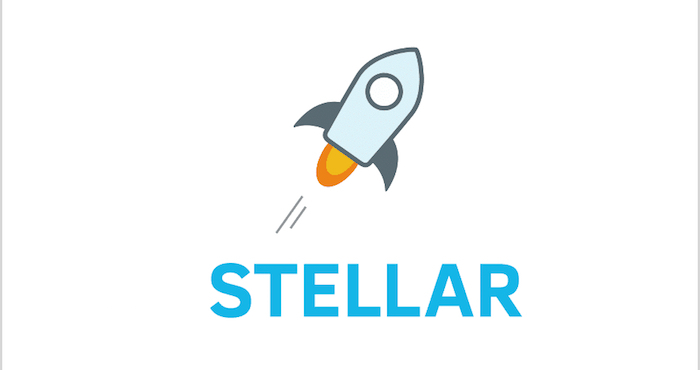 After the integration, all the transactions on the platform will be processed by Stellar.